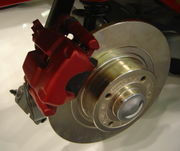 Well maintained and effective brakes are essential to ensure your vehicle is roadworthy and safe. Worn braking systems can result in the complete or partial loss of your vehicles braking. Worn components can also cause more damage to other parts of you braking system. 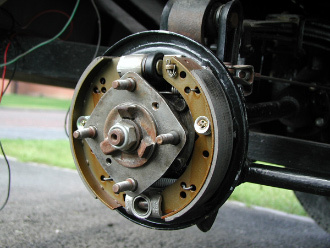 It is absolutely essential to have the braking system on your vehicle checked regularly. We only use quality replacement brake components, manufactured to the highest standards, to guarantee the safety of you and your family. We use the latest equipment to carry out these essential safety checks and only fit brakes that are made to original equipment standards, meaning you are guaranteed the highest levels of safety as designed by your vehicle manufacturer. All parts are guaranteed for 12 months or 12,000 miles.